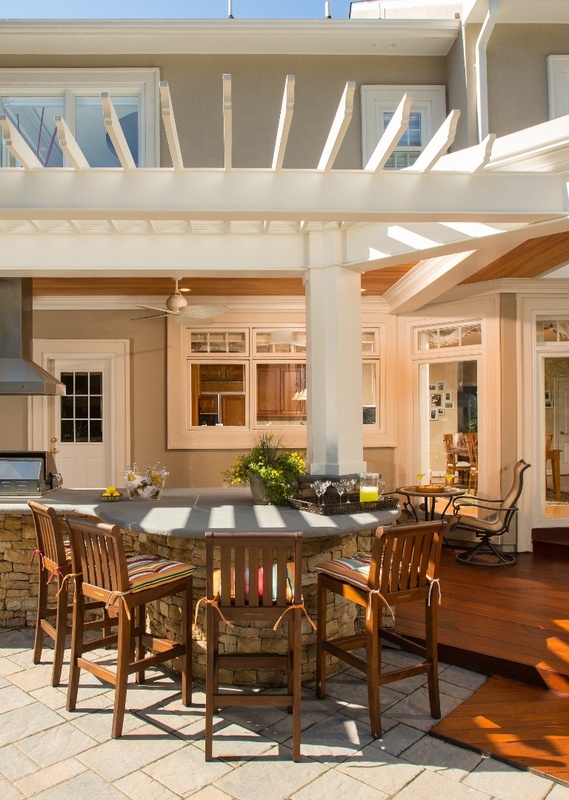 Berriz can create custom outdoor fireplaces for any taste or style. 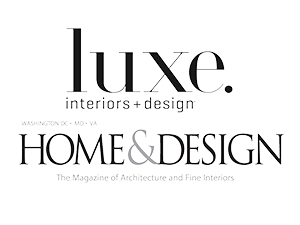 We build fireplaces on patios, porches, decks, and in all other outdoor living spaces for Northern Virginia homes. In order to get the most out of your outdoor fireplace, it is important to invest in an over-sized fireplace box. Is an in-ground fire pit more your style? Berriz Design Build Group can design built-in fire pits in stone, brick, and other materials. There are three ways to fuel an outdoor fireplace. Berriz Design Build Group designs and constructs fireplaces to suit the fuel source of your choice. Gas - Natural gas outdoor fireplaces need little maintenance, but do require access to a gas line. Propane - Using propane to fuel your outdoor fireplace requires piping the liquid propane from a tank. Wood - Wood-burning outdoor fireplaces are popular among homeowners who love the aroma of a campfire and the sound of crackling flames. 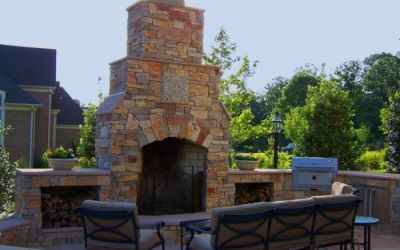 When you’re ready to build an outdoor fireplace for your Northern Virginia home, please call Berriz Design Build Group at 703-552-7565 or complete our online request form.